You may stop collecting at any time, no need to state a reason, simply give us a call or pop a postcard in the post to let us know. Trust versus trust: You only pay after delivery and receipt of invoice. Excluding credit-worthiness. Most of our collections come with a completion guarantee. Your first delivery entitles you to purchase the entire collection. Our special edition prices and the high quality craftsmanship of all our collectibles speak for themselves. We guarantee each specified limitation. You receive a personalised Certificate of Ownership as part of each collection.Furthermore, each of our products is delivered with a certificate guaranteeing its authenticity, quality and strictly limited availability. 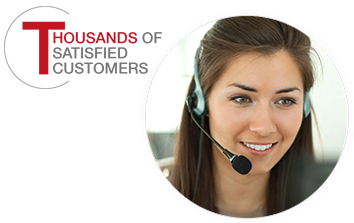 All questions and requests are personally handled by our dedicated customer service team. We make sure you speak to people not machines. Each of our collections are accompanied by a specially designed storage or presentation case. When you join a collection this will be sent to you completely FREE with one of your deliveries.